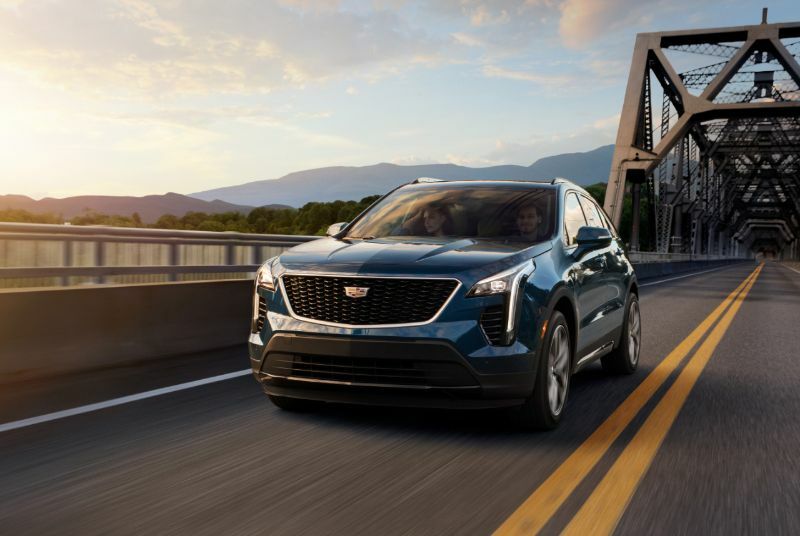 Starting at $34,795, the 2019 Cadillac XT4 is the new crossover from the automaker, and it is ready to deliver sharp styling, respectable fuel economy, a quiet ride, and an excellent infotainment system. 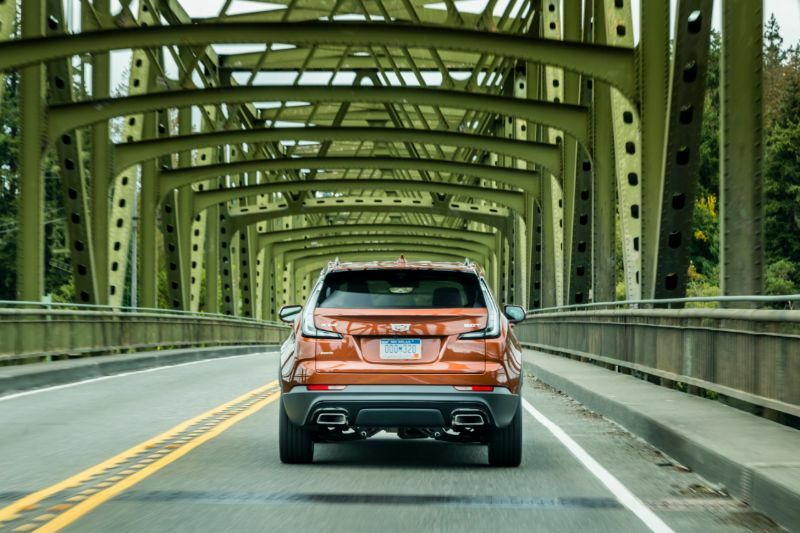 This is the very first compact crossover from Cadillac, and reviewers agree that it was worth the wait. You get a new powertrain and plenty of high-quality materials. There are also three trim levels to choose from, so you get the features that you want and need. When you first see the 2019 XT4, you will notice some styling elements that are borrowed from the larger Escalade. You will also spot standard LED daytime running lights, a wide grille, and creased metal along the hood for a sharp look. Unsurprisingly, the grill has a floating wreath with a crest. The XT4 has short overhangs but is actually 6 or 7 inches longer than competing small luxury crossovers. The rear taillights are very similar to those of the Escalade with their vertical design. 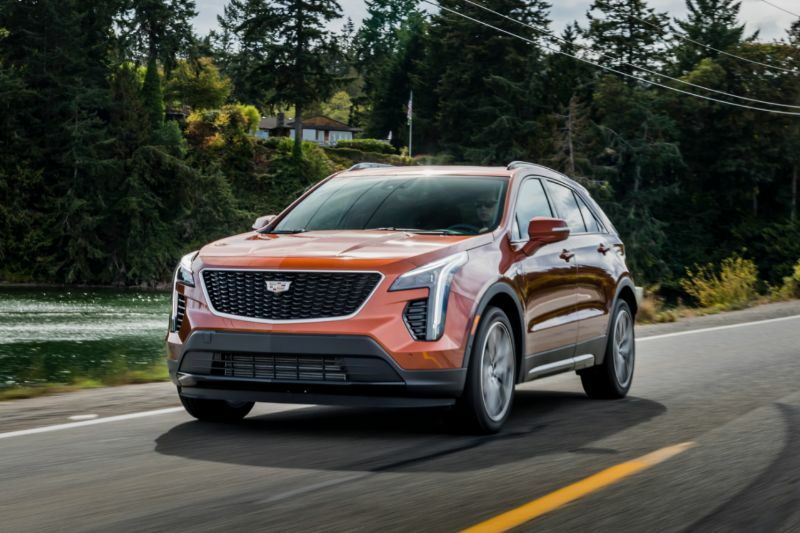 The 2019 Cadillac XT4 uses a 2.0-liter turbocharged four-cylinder engine that is new and only available on the XT4 at the moment. 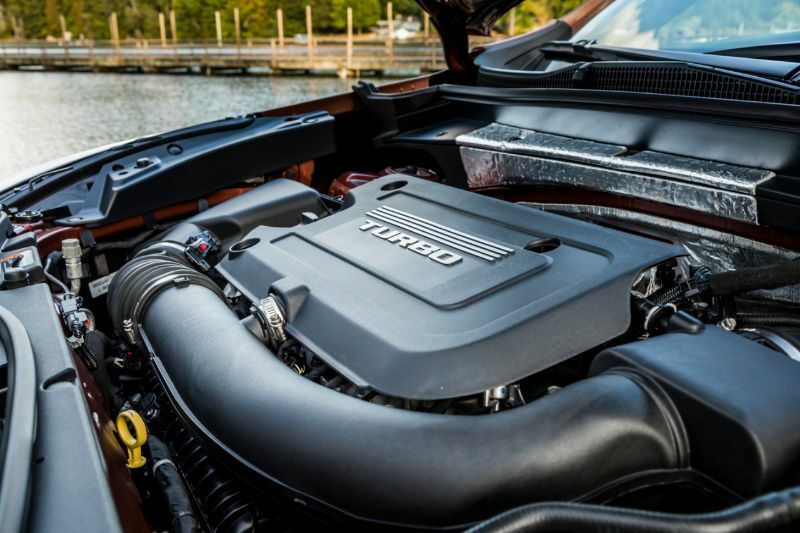 This engine puts you in control of 237 horsepower and works with a nine-speed automatic transmission plus your choice of front-wheel drive or all-wheel drive. With this engine, you also get 258 pound-feet of torque from the refined powerplant. If you opt for a Sport model, you will enjoy standard continuous control dampers, which are soft and help control the motions. The Luxury and Premium Luxury versions have standard springs and coils that are not lacking either. The XT4 also includes Cadillac’s first electronically powered braking system, which gets mixed reviews. If you opt for all-wheel drive, you should know that it is part-time, and you let it know when to engage. This system can also use a Sport mode to deliver sportier driving. The front seats of the Cadillac XT4 are comfortable and supportive. Models with the real leather are worth the upgrade thanks to their durability and softness. 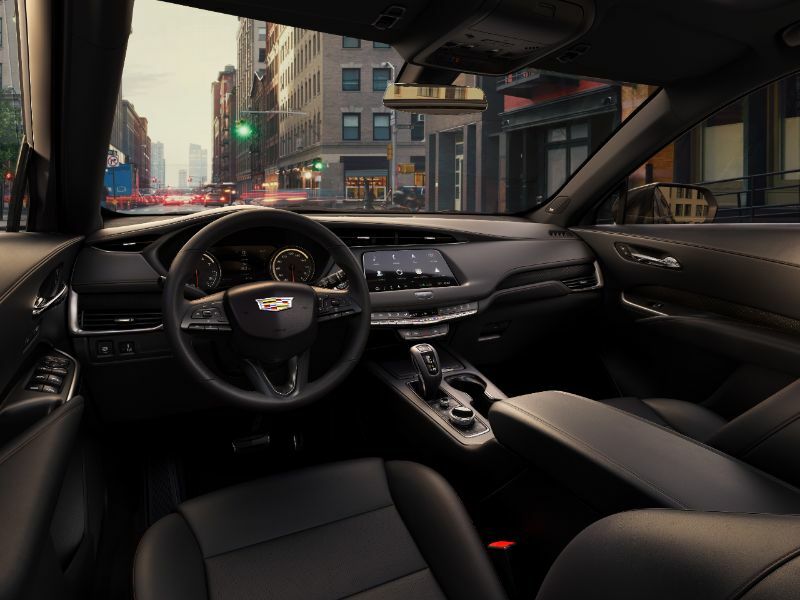 Unlike most competitors, Cadillac offers the 2019 XT4 with massaging and power-adjustable leather seats. The rear seats can comfortably fit two adults, with three fitting in a pinch. Plus, there is no problem if everyone in the car is 6 feet tall. Those in search of cargo versatility from the XT4 will notice that the 22.5 cubic feet of space behind the second row is just slightly smaller than the competition. When you fold down this rear seat, that figure increases to 48.9 cubes. All models have plenty of tech as well, such an 8-inch touchscreen with Android Auto, Apple CarPlay, and four USB ports. All XT4s come with traction control, eight airbags, a rearview camera, and blind-spot monitors. However, you also get the option of some upgrades. The XT4 offers a range of active safety technology, such as low-speed automatic emergency braking. It also can feature the available high-speed automatic emergency braking system, surround-view camera, automatic parking assistance, adaptive cruise control, active lane control, automatic headlights, and reverse automatic braking. To make up for not including these features as standard, Cadillac does give the XT4 good visibility thanks to its high-riding seats.